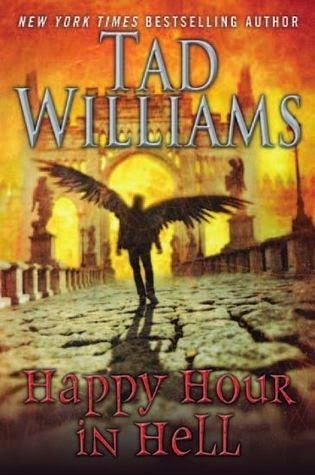 Happy Hour In Hell by Tad Williams, the second book in the Bobby Dollar series is something of a conundrum. 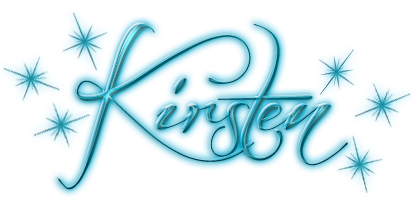 It’s not a badly thought out story, nor poor written, it’s simply that it doesn’t seem to go anywhere with much energy. Bobby Dollar, also known as Doloriel is an angel, who, by his very nature would prefer to avoid Hell. But, the denizens of the lower realm have captured his girlfriend, a demon named Casmira, Countess of Cold Hands. The fact that they are lovers is not something that angels or demons are generally thrilled about, and after she’s kidnapped by Eligor, Grand Duke of Hell, Bobby has to mount a rescue mission by heading directly into Hell itself. While it might seem relatively simple for an angel to deal with demons, there’s a catch - Bobby’s soul is immortal, but his body isn’t, which means Eligor is not only on home turf, but he also has a huge advantage. Nevertheless, Bobby heads into Hell, confronting a myriad of horrors, damned, and demons. His task is made even more challenging by the fact that in addition to demonic soldiers, hellhounds, and other creatures guarding Eligor’s domain, he is also being stalked by an undead psychopath named Smyler who also happens to be immortal. In short, Bobby Dollar is not having any kind of happy times in Hell. The premise is a good one, but in its execution, the book ends up being lots of descriptions of Hell, other characters, and anything that is not the plot moving forward with any momentum. It’s definitely not the strongest sequel, and depending on readers’ opinion of Tad Wiliams’ other work, they may not be persuaded to stick around for the third book.